All four members of The Beatles had a coach-built Mini provided to them during the mid-sixties. Three were modified by Radford DeVille and one by Hooper Coachbuilders. Paul McCartney was the third member of the band to order one, but the first to have it registered. Last year, Ringo Starr’s Mini was bought by Christian and Geri Horner, but for the slightly lower sum of £102,000! Customisation was very chic for the 1960s and included a Sager Green paintjob, driving lamps mounted in the Benelite grille, a Webasto sunroof, Aston Martin DB5 rear lights, electric windows, a custom wood dash with extra gauges, a central armrest and leather seats. 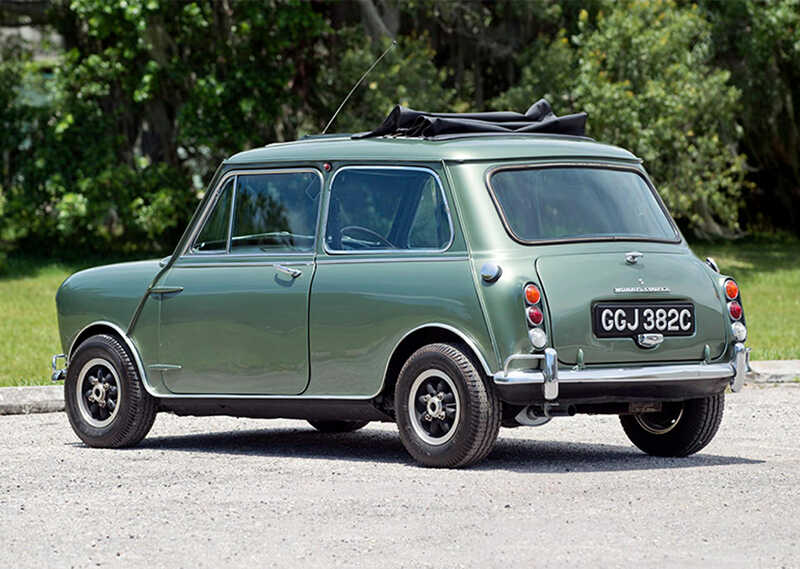 The Mini was exported to the USA after The Beatles split. 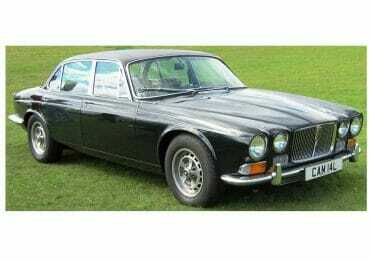 Despite it having not been used much, it was nevertheless restored by Florida-based enthusiast Brion Michael Fisher in 2001, before being acquired by the auction seller. The car is still largely true to its original spec, with the exception of a different steering wheel and Rose Petal alloys rather than the Cosmics it would have had in 1965. 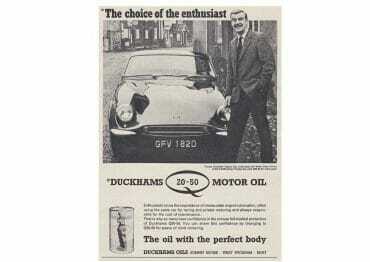 We hope to see the two cars re-united one day and of course running on the oil they should be using, Duckhams Q 20w-50!